List Rules People on this list must have gone to Blinn College and be of some renown. List of famous alumni from Blinn College, with photos when available. Prominent graduates from Blinn College include celebrities, politicians, business people, athletes and more. This list of distinguished Blinn College alumni is loosely ordered by relevance, so the most recognizable celebrities who attended Blinn College are at the top of the list. This directory is not just composed of graduates of this school, as some of the famous people on this list didn't necessarily earn a degree from Blinn College. 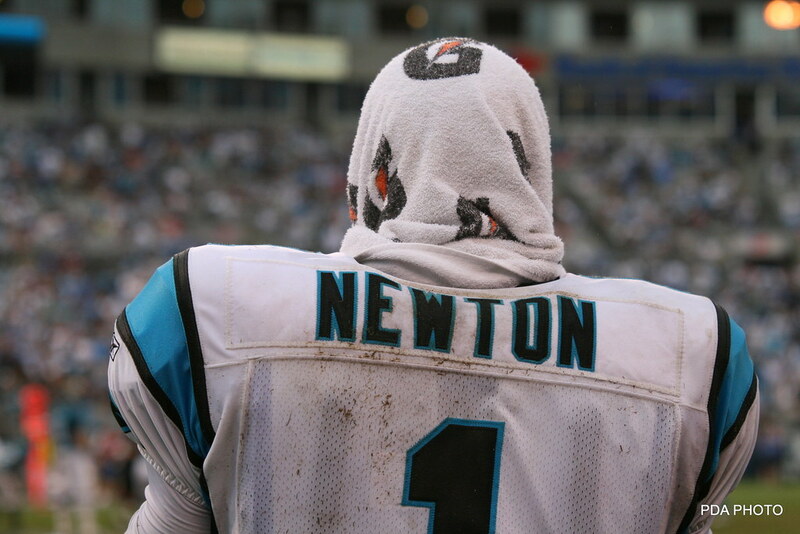 List ranges from Chris Andersen to Cam Newton and more.